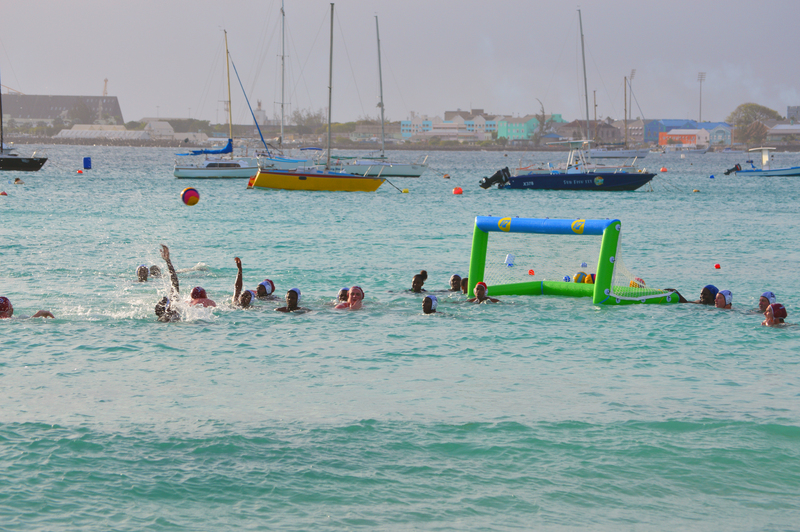 The first inaugural Barbados Beach Water Polo Masters Tournament was held on Friday May 4th – Sunday May 6th, 2018. We welcomed the Hammer Water Polo Club from Hamilton, Ontario, Canada. 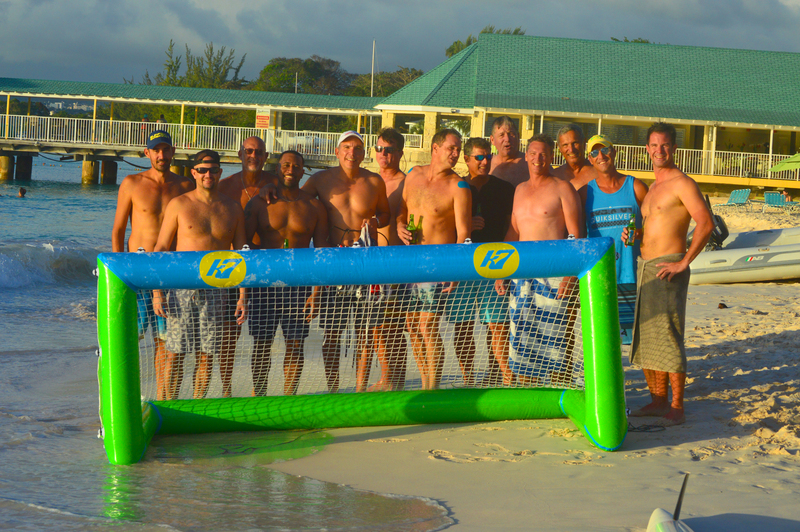 A great time was had by all and games were played with our Bajan Water Polo players, both Seniors and Masters, enjoying some fun social times in between. We look forward to growing this event and are hopeful to welcome many more visiting teams in May 2019. 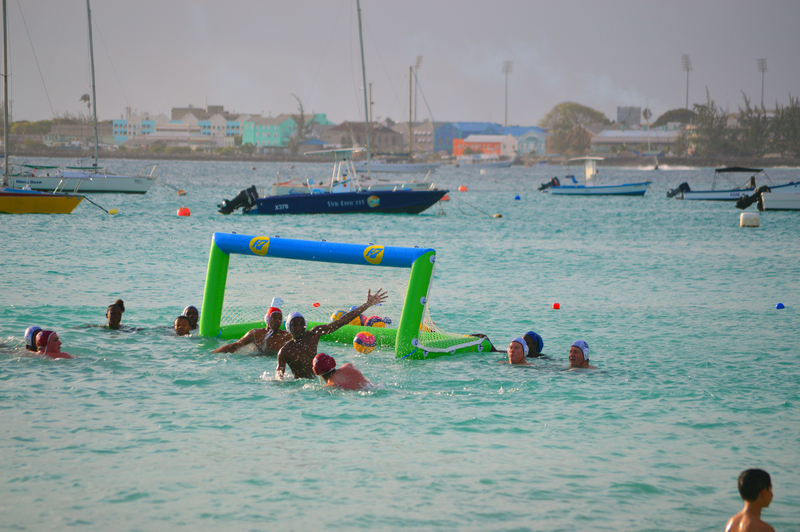 Details and dates for the 2019 Barbados Beach Water Polo Masters Tournament coming soon! Some photos from the 2018 games. Click here to see more. Subscribe now and get inside info for our 2019 Water Polo Games!